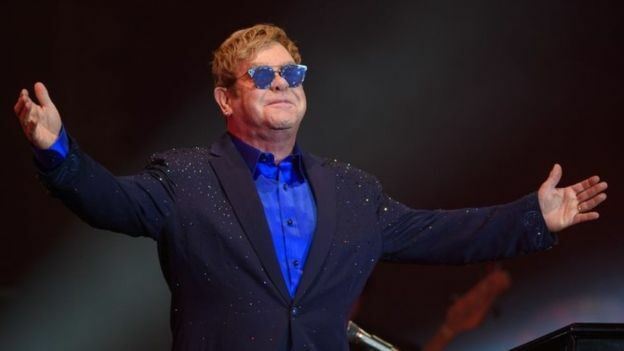 Sir Elton John suffered a "potentially deadly" bacterial infection during a tour, forcing him to spend two nights in intensive care and cancel concerts in the US, his management says. A statement by his management said infections of the kind suffered by the star were "rare and potentially deadly". It gave no details. 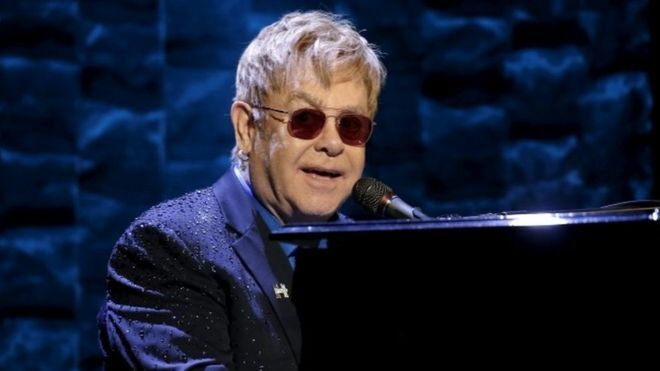 "Thankfully, Elton's medical team identified this quickly and treated it successfully. He is expected to make a full and complete recovery," it added. "I am so fortunate to have the most incredible and loyal fans and apologise for disappointing them. I am extremely grateful to the medical team for their excellence in looking after me so well," the star said.